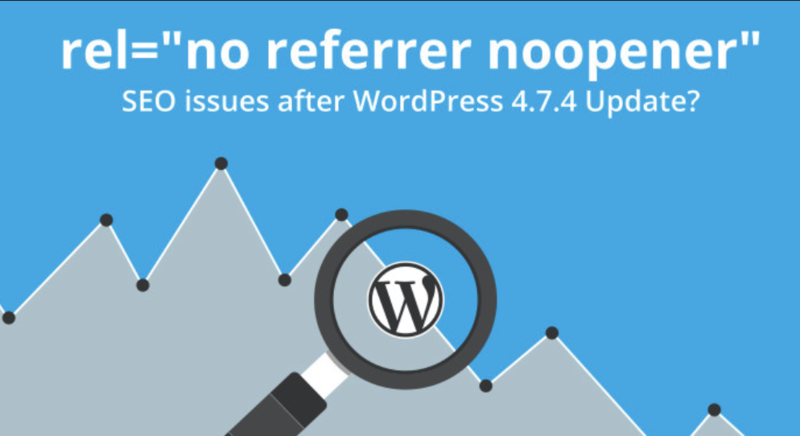 Today, in this article, I am going to tell you one simple but very important aspect or WordPress that is rel=”noopener”. I can remember the time when I came to know about this technical term. This is important to know for WordPress users. Usually, if you open any window with a new tab clicking a link, then WordPress adds rel=”noopener” attribute to that link. 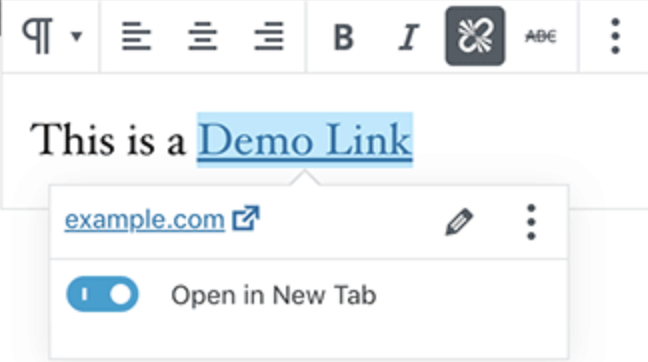 rel=”noopener” is a simple HTML attribute that is added to all WordPress links that are selected to open with the new browsing tab. In WordPress, this feature is used to address a security vulnerability that can be exploited by malicious websites in a form of spam. Most people think that rel=”noopener” attribute impact negatively on SEO, that’s why they don’t want to use this on their site. That means it doesn’ affect SEO ranking as well. The conception is just a myth here! In reality, it has no negative impact on SEO in WordPress site rather it improves WordPress security. This attribute also increases the overall WordPress performance. rel=”noopener” doesn’t affect affiliate links in WordPress. Some people think that it prevents passing the referrer information to the new tab. However, you must know that most affiliate programs provide a unique URL that has an affiliate ID. In this process, your affiliate ID usually passes along as a URL parameter for the other website to track. In addition to this, most affiliate marketers use a link cloaking plugins for their affiliate links. In practical, there is no need to remove the rel=”noopener” attribute from your WordPress site. It ensures the site’s security and has no SEO impact on your website. But if you want to remove rel=”noopener” attribute, you need to disable Gutenberg block editor first and enable classic editor. Next, you will need to add the following code to your theme’s functions.php or site specific plugin. Last but not least, I am not suggesting to removerel=”noopener” as it’s not harmful to remain in the site rather it improves the performances. Hopefully, this mini-article helped you to learn about the rel=”noopener” attribute on your WordPress. If you have anything to share regarding the issue, please let me know by leaving a comment in the below.